Cuba's National Assembly was due to start a two-day process of selecting a new president on Wednesday. The successor to Raul Castro is tipped to be the vice president, 57-year-old Miguel Diaz-Canel. The move would represent a political revolution for Cuba - the Castro brothers have ruled the island since Fidel declared victory in the people's revolution of 1959. 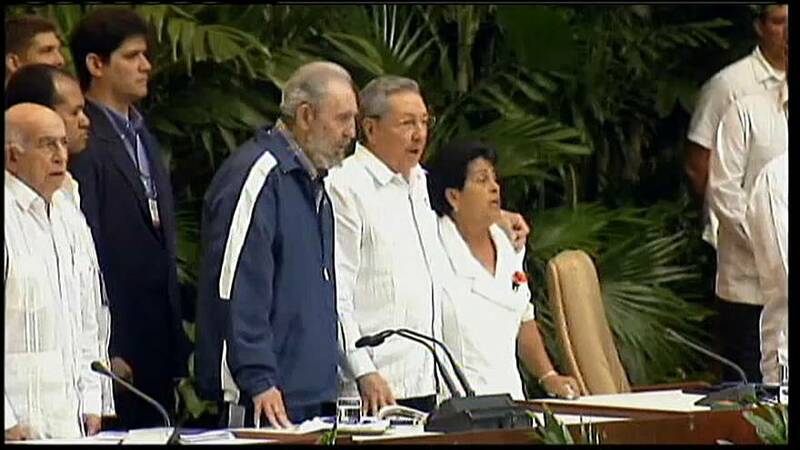 Although power was handed over to his younger brother Raul in 2008, it was inevitably Fidel who left the most powerful stamp on Cuba. After ousting Batista he established a dictatorship of his own along communist lines, with the former Soviet Union as his chief supporter and benefactor. Popular measures such as free universal healthcare and education were introduced. But the close relationship with Moscow led to decades of tense relations with the island's neighbour, the United States, and a trade embargo that held back Cuba's economy. After Raul took over he surprised many with a more open policy than expected. He opened up the door to normalising relations with the U.S. resulting in a historic visit by President Obama.Trump has since reversed the trend. "The old mentality won the game with Raúl Castro and a transformation wasn't achieved. The weight of the old mentality is still strongly defined along political lines." Raul's reforms to make socialism sustainable have largely failed. More than two-thirds of Cubans work in the inefficient state sector, earning on average $30 dollars per month. The creaking economy remains the chief concern of citizens, not politics. As Cuban President Raul Castro prepares to step down, it remains unclear what kind of legacy the leader will be remembered for.